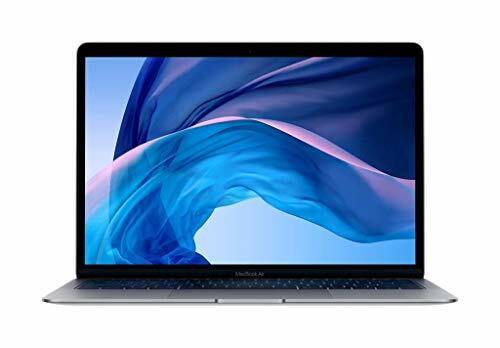 The 13-inch Laptops have become quite popular nowadays as it can be just regarded as the “perfect size” Laptops, which is just a fine balance between the light weighted netbooks and the heavy notebooks. 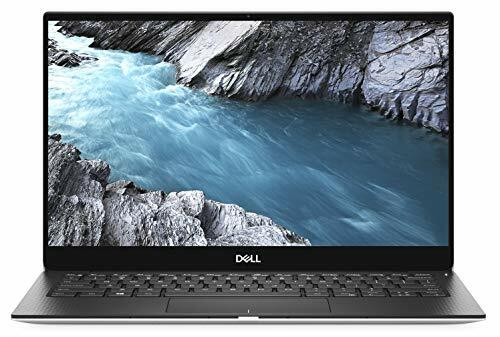 So here is a review of best 13-inch Laptops which will help you get an idea of what you desire for. 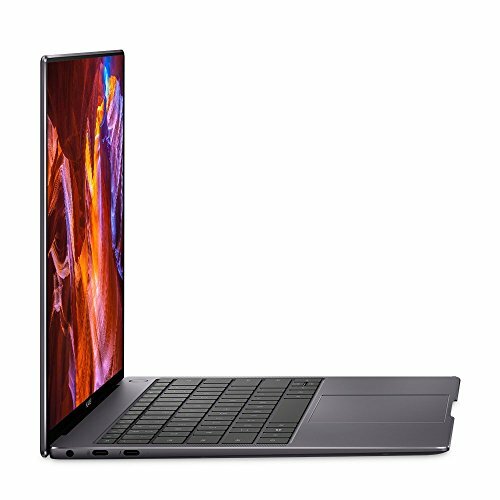 You just went through the best 13-inch laptops in the market and it’s pretty obvious you would need the best specifications for this screen size. Here’s a little to help you with that. If personalization is your preference, the Asus Zenbook with a fingerprint reader is just the type you are looking for. Additionally, it has an ultra-sleek built and houses Harman Kardon audio technology for vibrant sound quality. It has an Intel Core i5 processor just like its peer, the HP Envy Notebook. Both the HP Envy and Asus Zenbook are made of metal; however, the HP Envy has clearly the better finish. The HP Envy to has a 256GB SSD, but a better battery life to serve you more than most in this range. A cheaper option with lesser specs, in this range, is the Asus Premium High-Performance laptop which has a 32GB SSD storage and lasts up to 14 hours. The processor may not be very powerful for moderate to heavy applications but does handle the daily chores quite well with its Intel Celeron N3060 Processor. 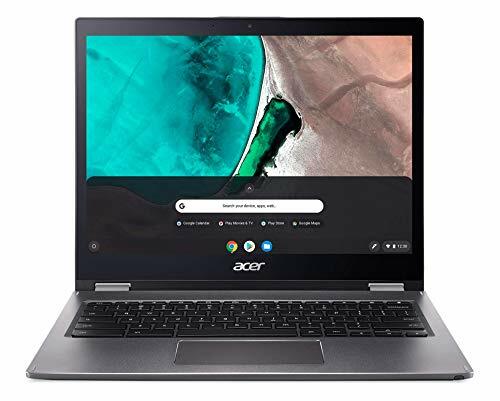 Convertibility is also available in this range, offered by the Acer Spin 5 with 360-degree convertibility. 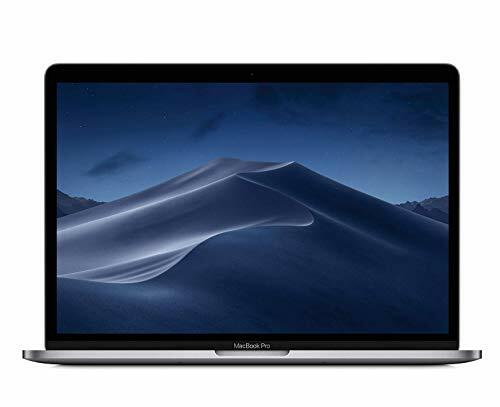 It comes with an Intel Core i3 processor which churns out great performance when coupled with 128GB SSD hard drive for fast indexing and quicker file access. A most professional piece in this category would be the Microsoft Surface Book with Performance Base and Microsoft Surface Desk as it comes with a dedicated NVIDIA GTX 965M 2GB VRAM, 512GB SSD storage, Intel Core i7, a 16GB RAM and an all-pro touchscreen with a surface pen to instill you with the power to create.